Available for order and shipping today at www.reidairpublishing.com!! Sweet! I'm all over that 181st and the 122nd markings!!! The Hog sheet is great, got it al ready. some quick shipping across the ocean. Planning anything with A-10's based in the UK during the 80's? their pretty hard to find in 1/48 and 1/32nd scale. 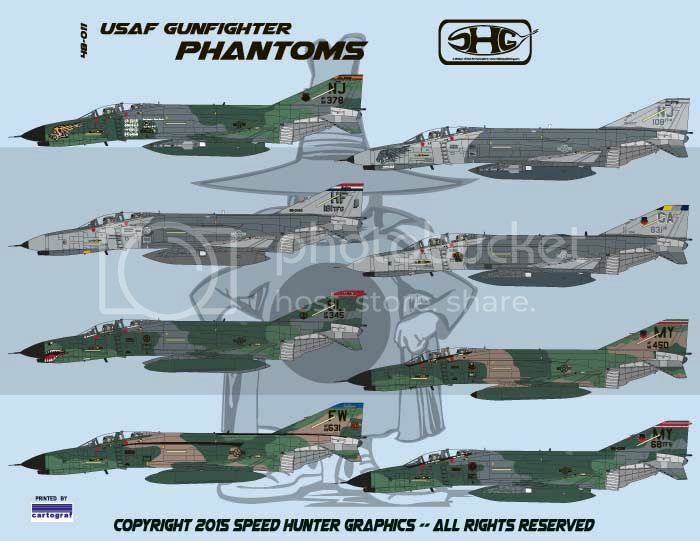 1/32 A-10 Decals based in UK? A-10 1/32 in UK? Ow MAN IF ONLY BROTHER!!!! 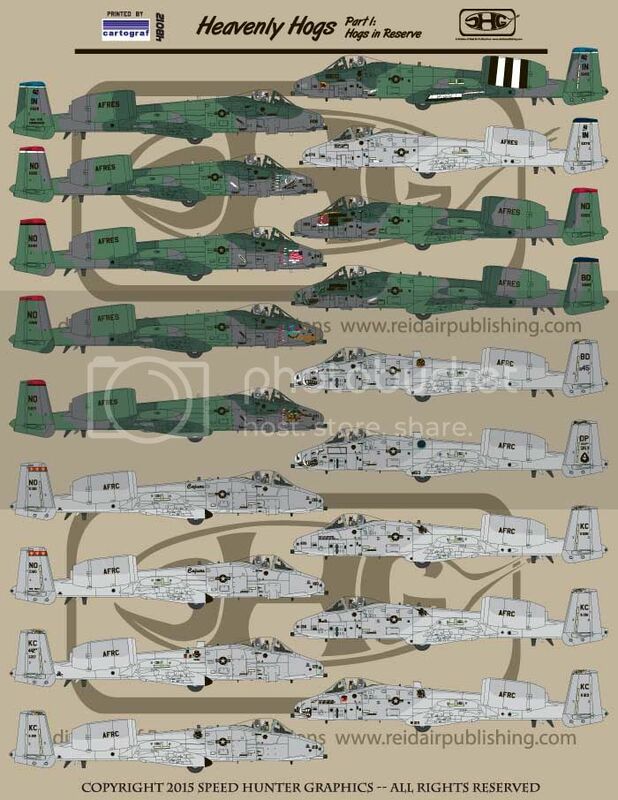 Got the A-10 decals yesterday! (Together with some Viper decals) They look great! Now we need an A-10C Update set for the Hobbyboss-Kit.